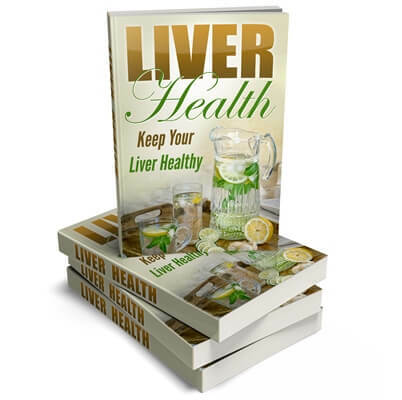 You are here: Home / Health PLR / Liver Health PLR – Articles, eBook, Social Posters and More! 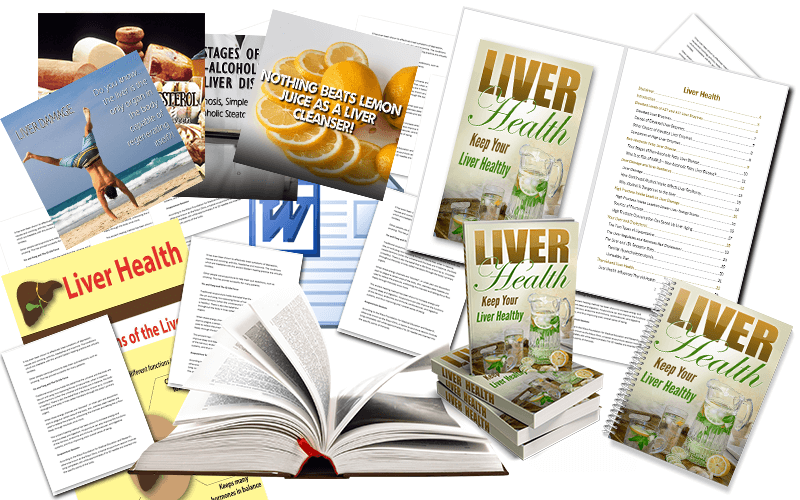 This ‘Liver Health’ PLR package will help answer questions on how to keep your liver healthy. Some of the articles discuss fatty liver and non-alcoholic liver disease. This pack also provides natural solutions to help keep your liver healthy. 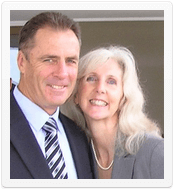 Take a look below at what you’ll receive in this well-researched PLR package. 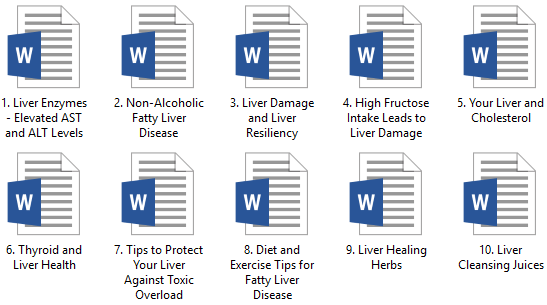 There are high quality articles and beautiful eye-catching graphics, and if you check the article titles below, you will see what we have covered in regards to liver health. All articles are professionally written and edited! We only provide quality content you can be proud to call your own. We know exactly what’s in our packages, because we personally package it for you! 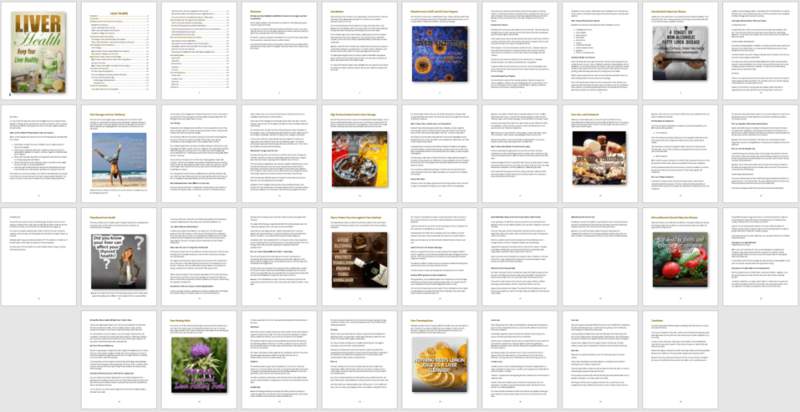 The eBook that has been created from the articles, and is 38 pages, 6,468 words long! It is fully formatted and includes a table of contents with hyperlinked pages, a disclaimer, an introduction and a conclusion. If you don’t want to make any changes, the PDF is ready to go! The PLR ebook is also fully illustrated with our beautiful social posters, which are created from royalty free, commercial use images. This is a full-size infographic…the types of infographics you expect to see on many health authority websites. Now you can have them too in your monthly package! It has been designed to create 4 more informative infographics! That way you have a chance to use more images in more places! For example, on social media, in your blog posts and of course on both! The full-size infographic measures 1,000px x 5,053px. This quality private label rights package is ready for you to use on your website and it can be yours right now!